The AMS Multi-wheel Transporter System assists in the rapid removal of disabled aircraft from a wide range of incident sites. 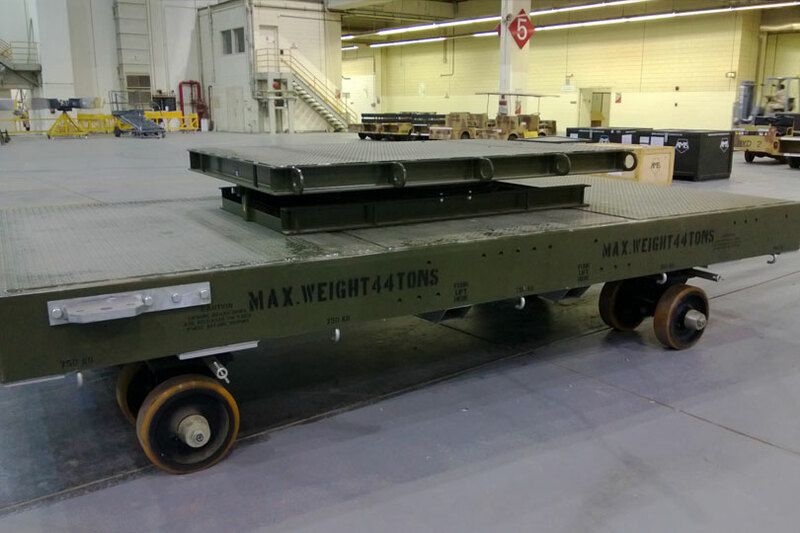 The AMS Multi-wheel Transporter System can operate on runways or hard standings areas and, where required, standard sized airbags can be used as an interface to reduce secondary damage. 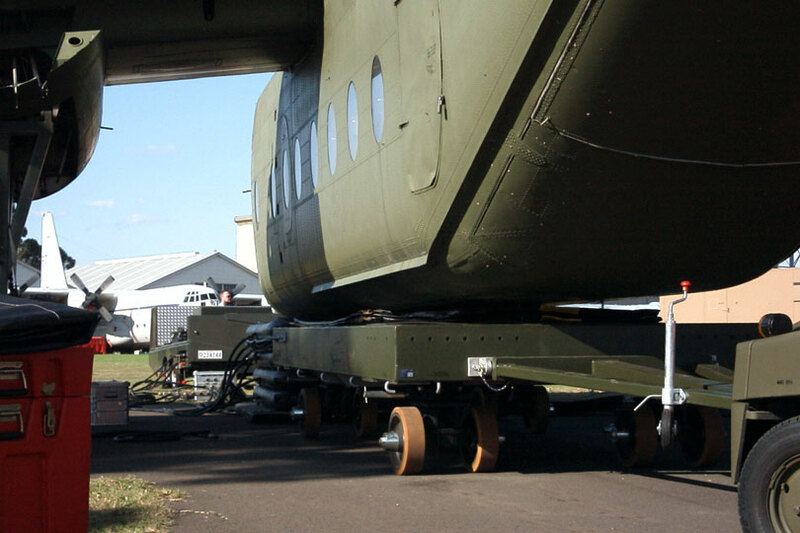 It is regularly teamed with AMS Turntables to provide greater flexibility of movement when an aircraft requires recovery in an area with restrictive space. 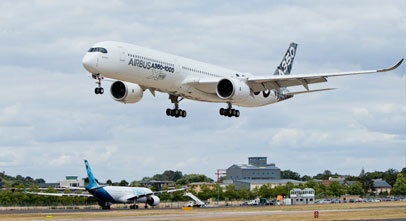 The versatility of the design means it can be used with any existing aircraft recovery system. 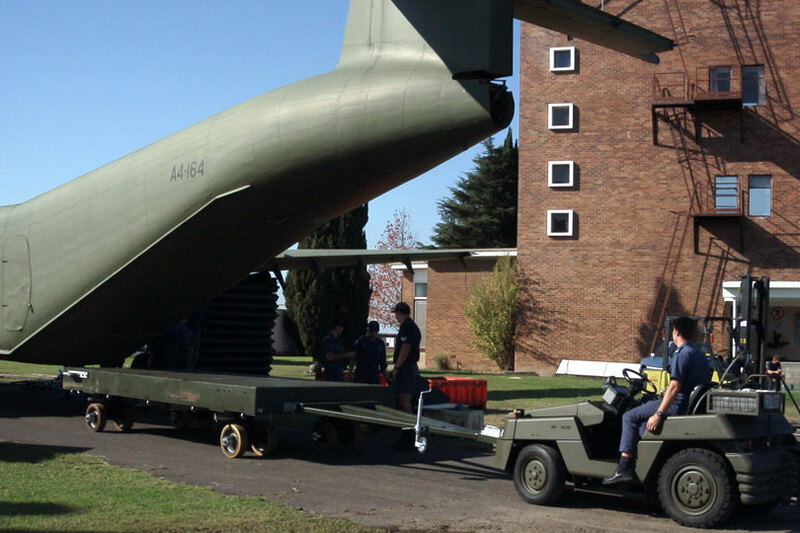 If the aircraft comes to rest in an area not suitable for wheeled vehicles the AMS Sledge Movement System can be used to re-position the aircraft for removal. 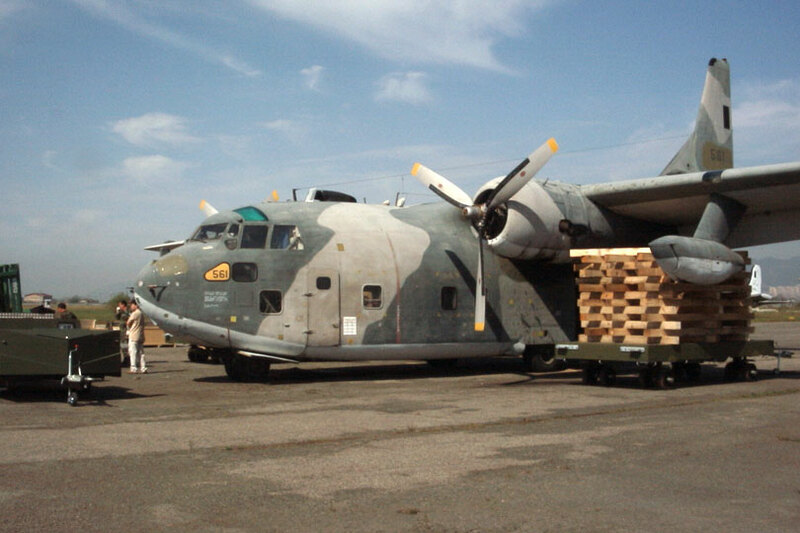 It is widely acknowledged as the most cost effective and versatile aircraft transporter system currently available in the aviation industry.